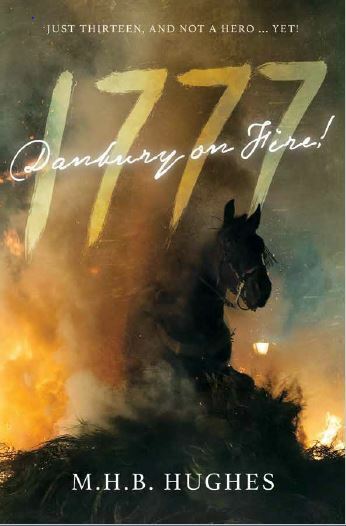 Events - 1777 - DANBURY ON FIRE! Sun. April 12 11-5 P.M. Sat. May 18 10-3 P.M.
Sun. May 19 1-3 P.M.